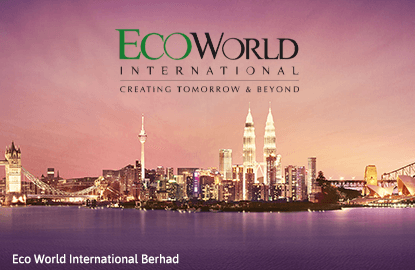 KUALA LUMPUR (March 9): Eco World International Bhd, which is seeking a Bursa Malaysia Main Market listing, expects to raise some RM2.58 billion from its initial public offering (IPO) to finance the property developer's working capital requirement and land acquisitions. Eco World International said in its prospectus today that the company also plans to use proceeds to repay debt. The group said it expects to raise RM2.58 billion, from the sale of 2.15 billion new shares at an indicative RM1.20 each. According to Eco World International, the company is scheduled to be listed on April 3 this year.